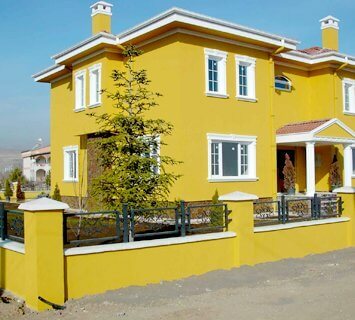 Do you want a fresh look for your house, or are you interested in restoring its current appearance? 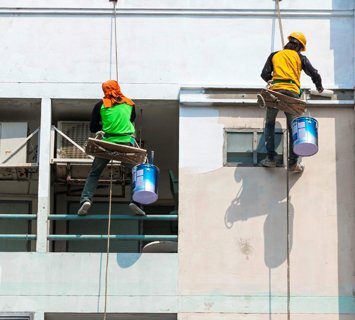 Either way, you can trust the team at Melbourne House Painters to get the job done properly. 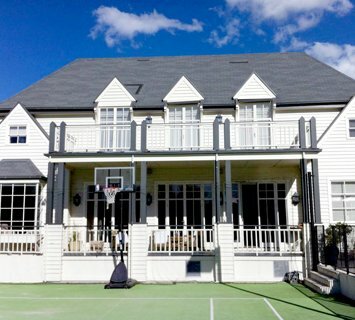 Our house painters in Ashburton are highly trained and experienced, which means they know exactly what they’re doing. Using the latest techniques and equipment, we can deliver amazing results for every job we attend to. Our services are tailored to meet your specific requirements. Our painters in Ashburton work closely with clients, answering their questions and giving them input throughout the entire process. You can trust us to have the necessary skills and expertise to achieve your desired outcome. 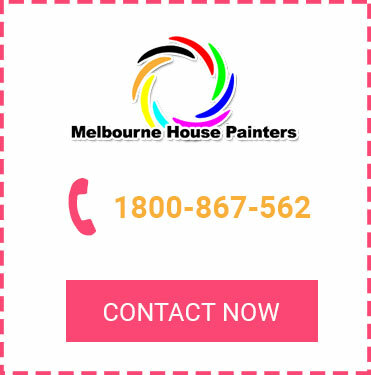 You can’t go wrong choosing Melbourne House Painters when you need house painters in Ashburton. Get in touch with us at your earliest convenience for more information and further assistance.